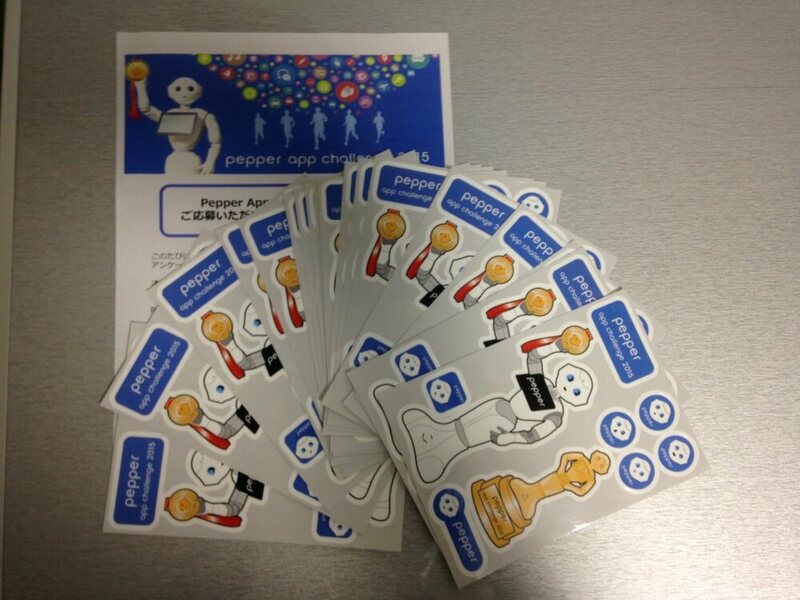 Favor stickers were sent out to Pepper App Challenge production entrants. 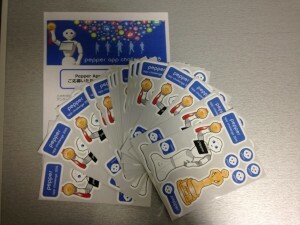 When we opened the thick envelope, a large quantity of favor stickers was inside! If you see our company’s Pepper at an event or such, be sure to tell us. ← Advancing to the Finals of the Interesting Video Production Contest! Advancing to the Finals of the Interesting Video Production Contest! 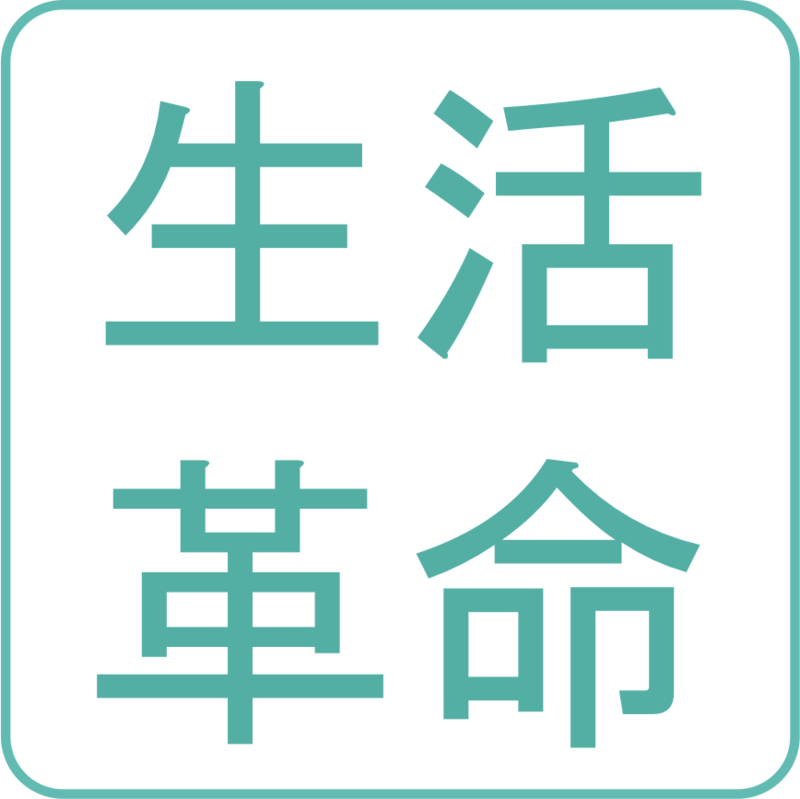 [Video] Pepper Releases a Video Supporting Nationwide Examinees!